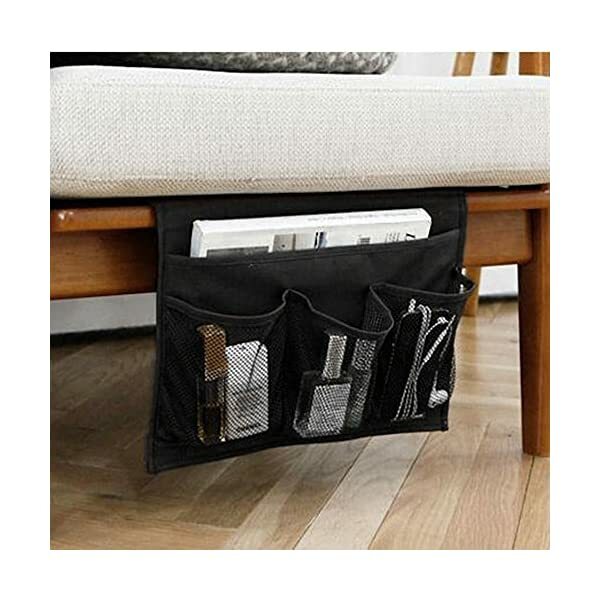 ✔ 10 pocket bedside storage organizer holds just about everything - for easy access without getting out of bed! 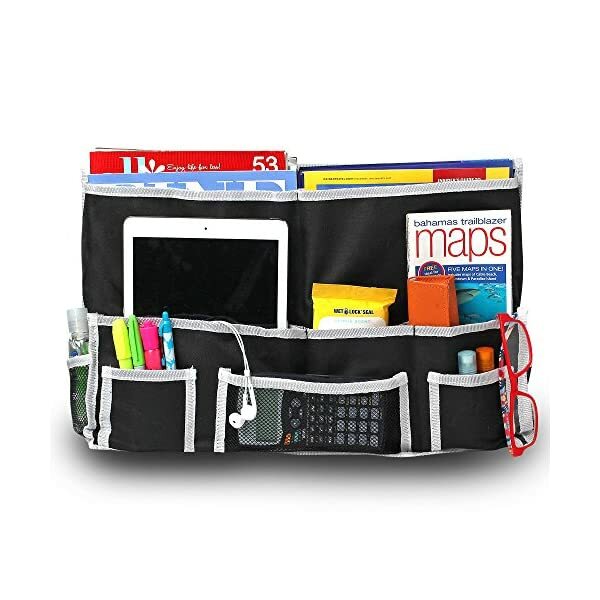 ✔ 5 deep pockets hold heavy/bulky items such as textbooks, magazines, laptops, and tablets, while 5 smaller pockets hold lighter items like tv remotes, smartphones, tissues, pens, and more. 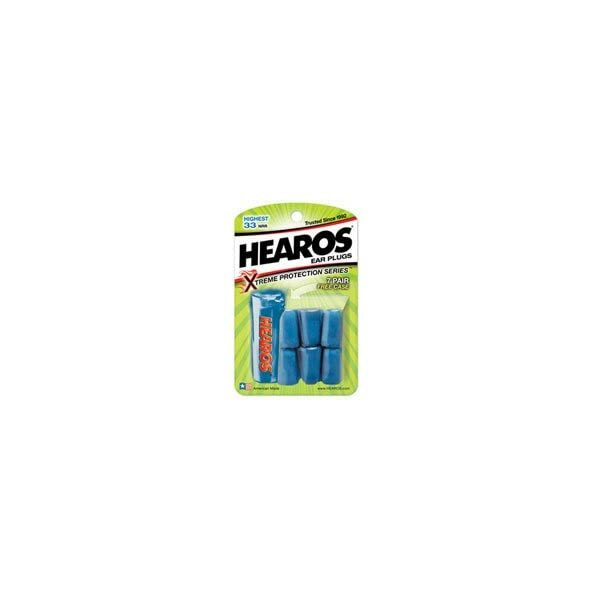 ✔ Attach to any headboard or bed rail using three adjustable heavy duty velcro straps. Also comes with 3 metal grommets to hang wherever you like. No assembly required. TALK ABOUT SOFTNESS & QUALITY - Snuggle up with a cloud, literally. 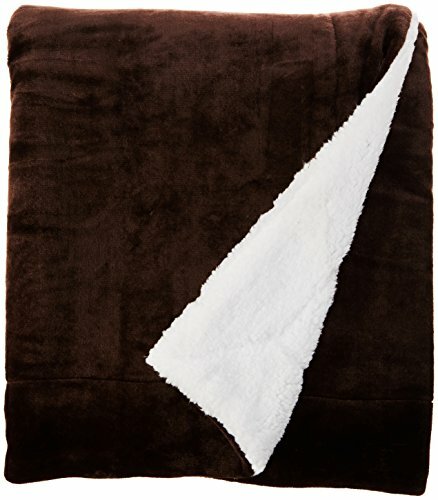 Manufactured from the best and greatest quality fabric available on the planet, this ridiculously super soft microfiber cashmere velvet reversible to ultra-plush faux-sheepskin throw blanket, will go beyond your, or a gift recipients expectations. Even the most difficult and most critical gift recipients ever to please! A PERFECT CONVENIENT 50" X 60" Size - One size fits all - Great gift idea for Men and Women, Moms and Dads, Valentines - Mothers - Father's Day and Christmas. 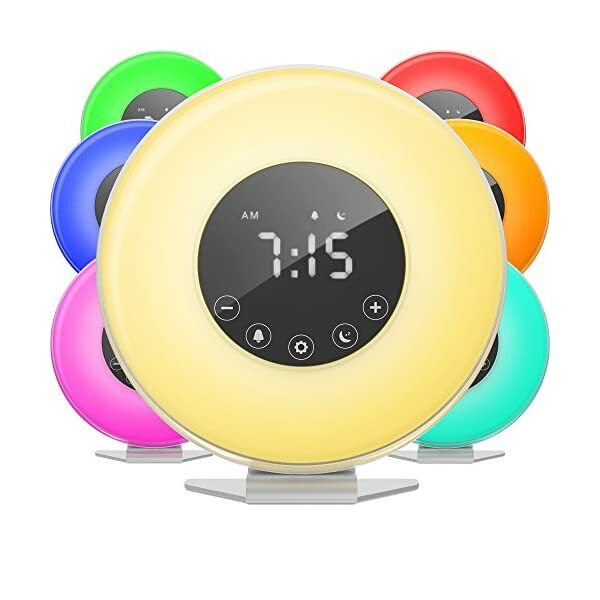 Fits into any room in the house - bedroom, guest room, kid's room, vacation home, living room or take it along for RV trips. REVERSIBLE HIGHEST QUALITY THROW - No difference which way you turn it, you'll come face to face with a luxurious blanket! This ultra-comfortable, cozy and ultra-plush warm sherpa throw offers an elegant upscale look. 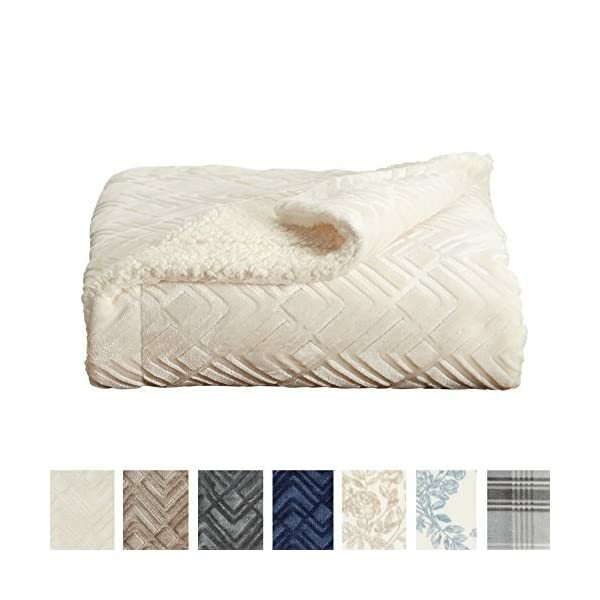 Whether it's the rich smooth velvet cashmere colored side or the beautiful and elegant white faux sheepskin side, this blanket won't disappoint. 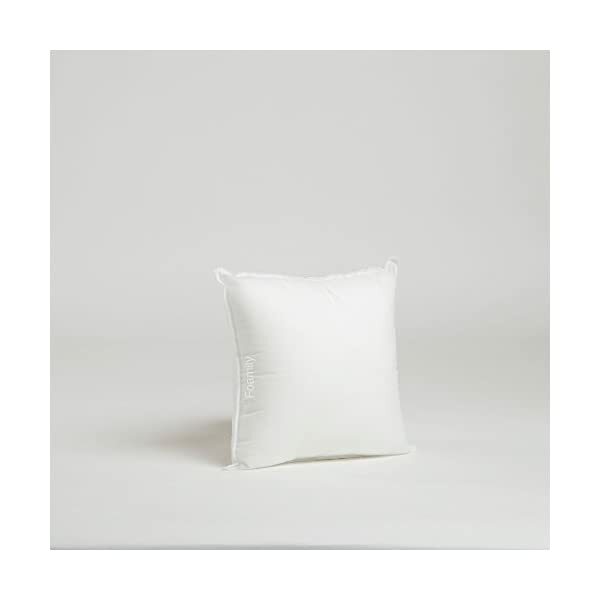 It is the perfect size for cuddling up on a chair or sofa and provides warmth with luxurious and soothing softness. Material: Oxford cloth and leather. Size: 12.99*17.52 inches. 3 main compartments mesh pockets and 1 Large Pocket (A4 Size). Inserting board is designed for placing under the mattress. 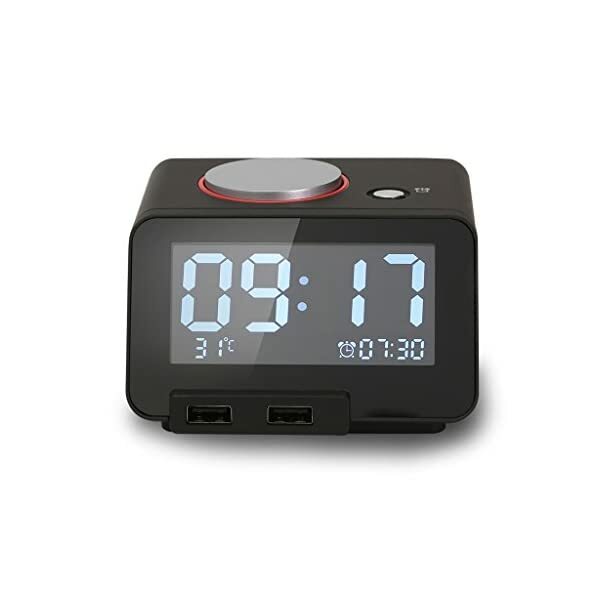 Strong bearing force, Keeping your reading materials and other personal gear right by your side while in bed. EXPERIENCE Comfort and Tranquility. 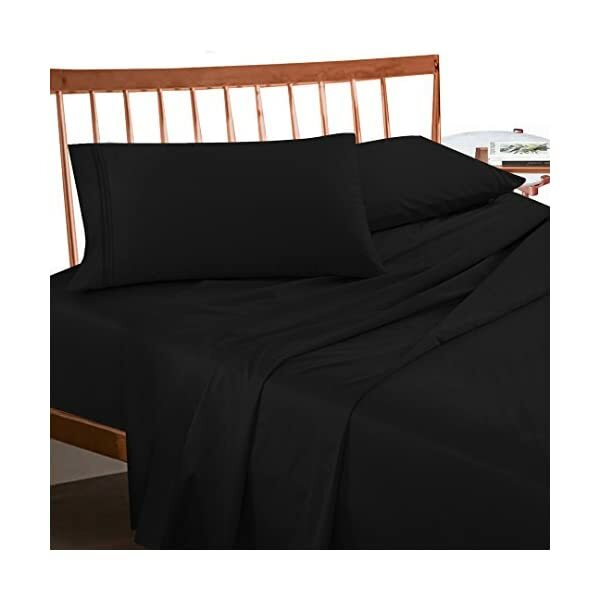 Most comfortable and luxurious bed sheets you can find. Perfect for bedroom, guest room, kids room, RV, vacation home and dorm. Great gift idea for men, women, Moms, Dads, Valentine's - Mother's - Father's Day and Christmas. They have recessed and raised points on the surface to allow casters, wood posts, and many other types of furniture leg styles to fit on top of them safely and securely. 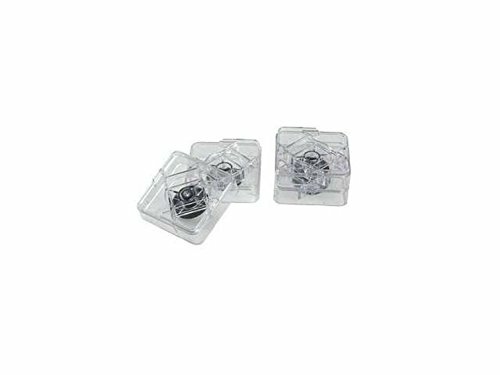 Raise Its have a non-slip insert that keep it from slipping on hard surfaces that allow you to safely and securely adjust your furniture height without fear of them sliding away. Material: Natural eco-friendly materials,this is your most suitable choice. This cushion cover could surely provide a warm, welcoming feeling to your daily life. Size: 18x18 inch/ 45x45cm(1-2cm deviation). Package contains 2 pieces of pillow cover, NO PILLOW INCLUDED. Home Fashion Designs Premium Reversible Berber and Sculpted Velvet Plush Luxury Blanket. High-End, Soft, Warm Sherpa Bed Blanket. By Brand. TOP QUALITY REVERSIBLE BED BLANKET. Buttery, silky, smooth, sculpted velvet plush on the face side for a rich, luxurious, elegant look and feel. Backside features soft, cozy Berber to keep you warm and toasty. This is the ultimate winter bed blanket! 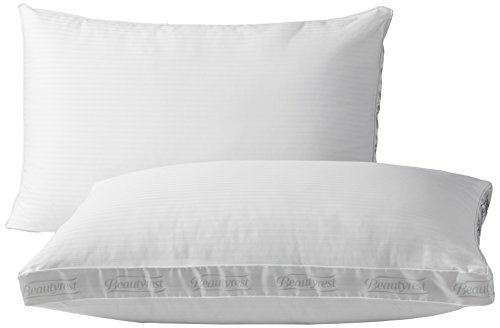 Use it in your bedroom, guest room, dorm room, vacation home, RV or anywhere else! Makes a perfect gift for weddings, birthdays, holidays and more. This HIGH QUALITY, versatile, 500 GSM luxury blanket is a GREAT VALUE! CHOOSE FROM BEAUTIFUL, RICH, VIBRANT SOLID COLORS: Available in Winter White, Blue Surf, Taupe and Pewter to match any décor or color palette. 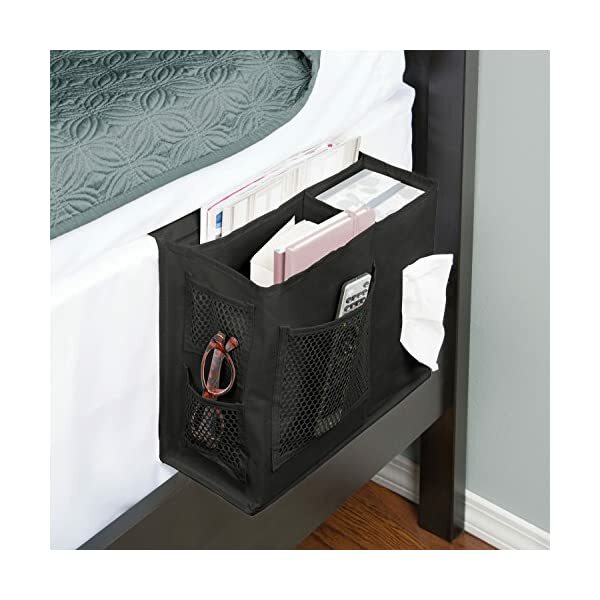 HomeCrate Bedside Storage Organizing Caddy Books, Phones, Remotes, Etc. 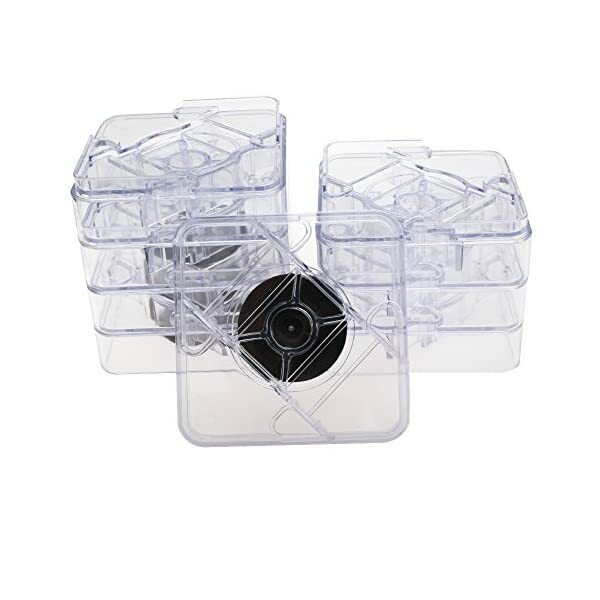 Features 6 storage pockets: 3 deep pockets with a handy, tissue dispenser slot, to accommodate a standard box of tissues, and 3 small mesh pockets. 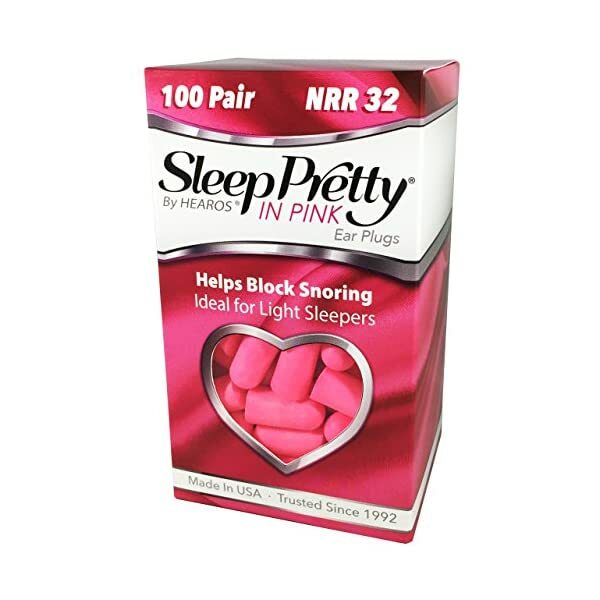 No need for a bedside stand, night table, or dresser to store your nighttime essentials. 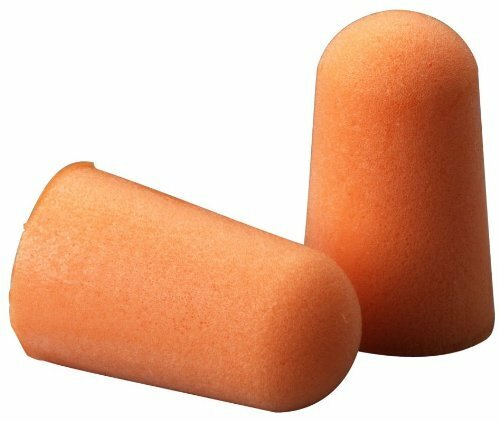 Perfect for books, magazines, remotes, phones, glasses, and other small accessories. The caddy features an 11-inch flap with a reinforced metal bar, that slides under the mattress to ensure proper and secure support. 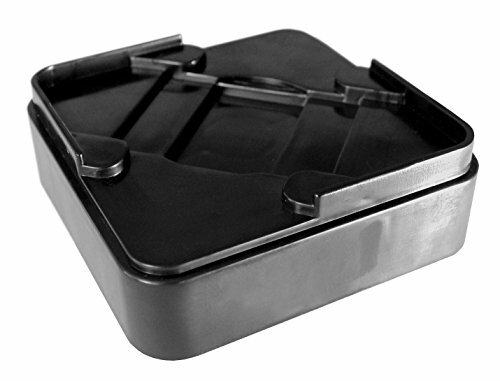 It Is completely collapsible when it's not in use. 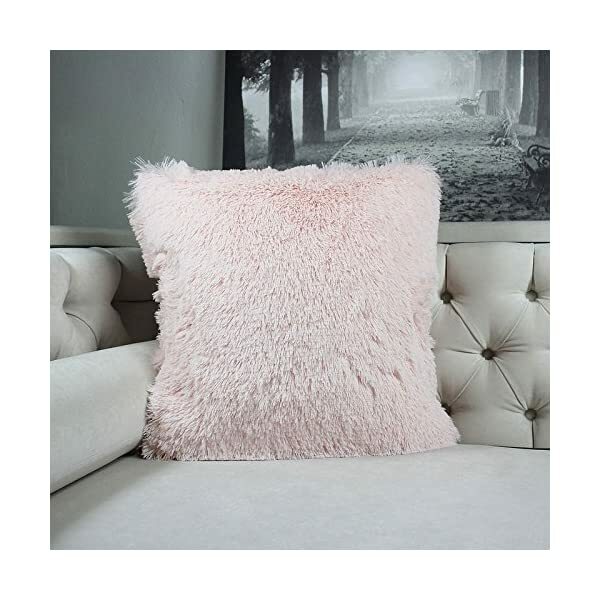 Super Soft Faux Fur | Get cozy and warm with this super soft faux fur throw pillow cover, perfect for snuggling up on the couch, bed, or just adding a fine elegant look to any space. 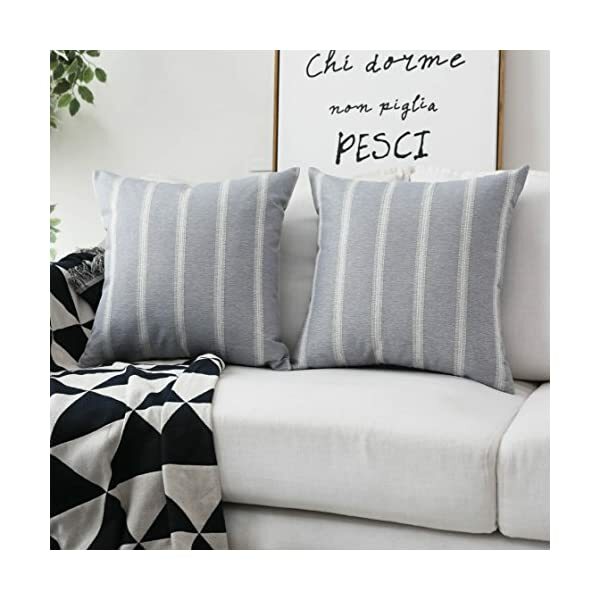 Hidden zipper for No Fur Stuck | At the end of the cushion cover there is a smooth hidden zipper that allows easy insertion or removal.Careful select top brand zipper with high-end quality for stronger and more durable everlasting for your bedroom or living room decoration. 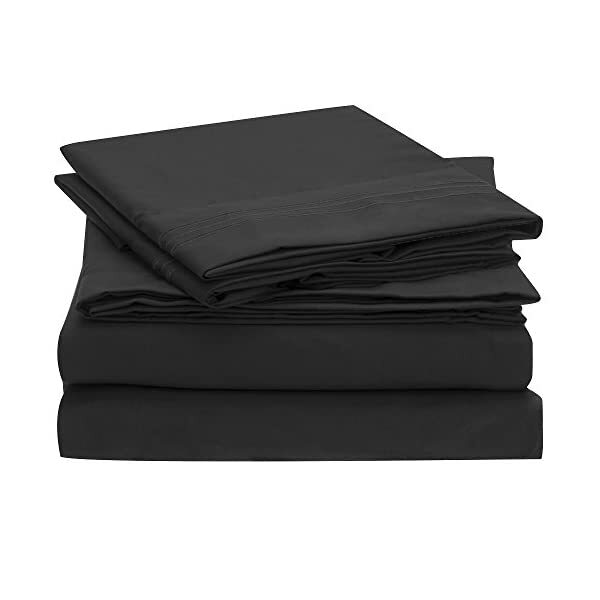 Durable polyester fabric | Durable 100% polyester pillowcases,the fabric is thick,high quality,soft,breathable environmental protection.Well contexture fabric is skin-friend,comfort and soft.